Want to gain continuous advice & encouragement? Need to become smarter and more intentional in achieving your educational and life goals? German University in Cairo is proud to offer throughout the academic year “Mentoring Program”. It is an additional free service via a meticulous follow-up mechanism to assist students getting outstanding academic records to enable them on graduation to have an edge over their peers from other universities. 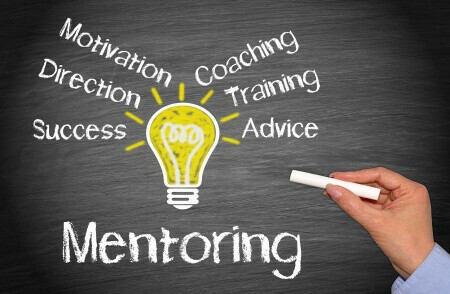 In such program a senior or more experienced person “the mentor” is assigned as an advisor to the student “mentee”.